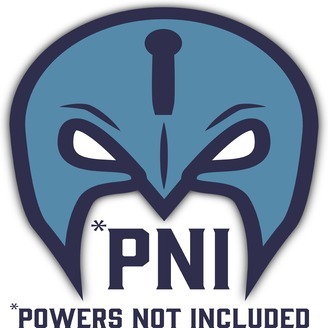 Home of the Powers Not Included Podcast. Episode 69 – Disney Disney Disney, give us our paychecks please! On this week’s episode, Ryan and Will talk about upcoming Star Wars and Marvel TV Shows, Apple Arcade, and Disney Plus Streaming Service. 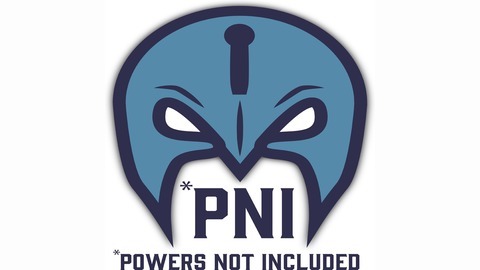 All of this, and so much more on this episode of Powers Not Included. Episode 68 – War of the Realms!